for $317,000 with 3 bedrooms and 2 full baths, 1 half bath. This 2,250 square foot home was built in 2019 on a lot size of 35x109. 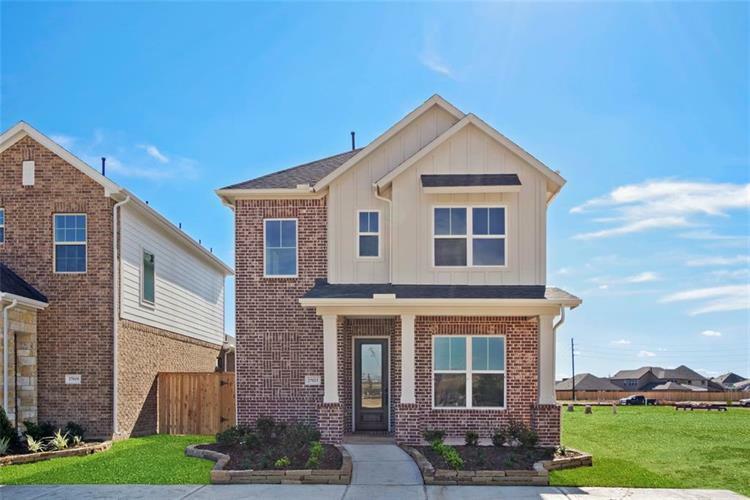 NEW DAVID WEEKLEY HOME!Beautiful 2 story David Weekley Home in a Gated Community that you are sure to love! Wood floors throughout the home downstairs! Open Kitchen and spacious floor plan! Great for entertaining! Upgraded Cabinets, Granite and Appliances! Master suite upstairs with huge walk-in closet! Study downstairs! 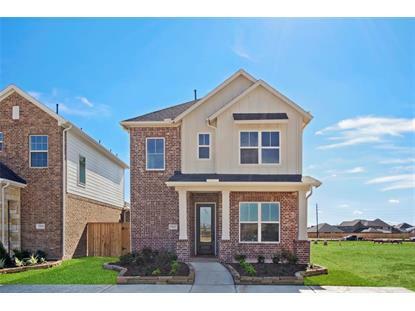 3 BR, 2.5 Bath, 2 car garage, not to mention an outdoor covered patio area! Zoned to Thompkins HS.